Is it just me, or are this spring/summer’s fashion and beauty items on a whole new level of perfection? Maybe it’s the economy, but it seems to me that even the more trendy items (namely, neons) seem like they could be around for more than just one season? When it comes to neons/brights, I’m all about the accessories. Who needs a bright “look-at-me” shirt when you can strategically brighten any outfit with, say, these Neon Yellow Vans ($45), or perhaps pair your oversized gold watch with this Marc by Marc Jacobs Rubber Turnlock Bracelet for $28. Designer for under $30, without a Target collaboration? You sold me, Marc. 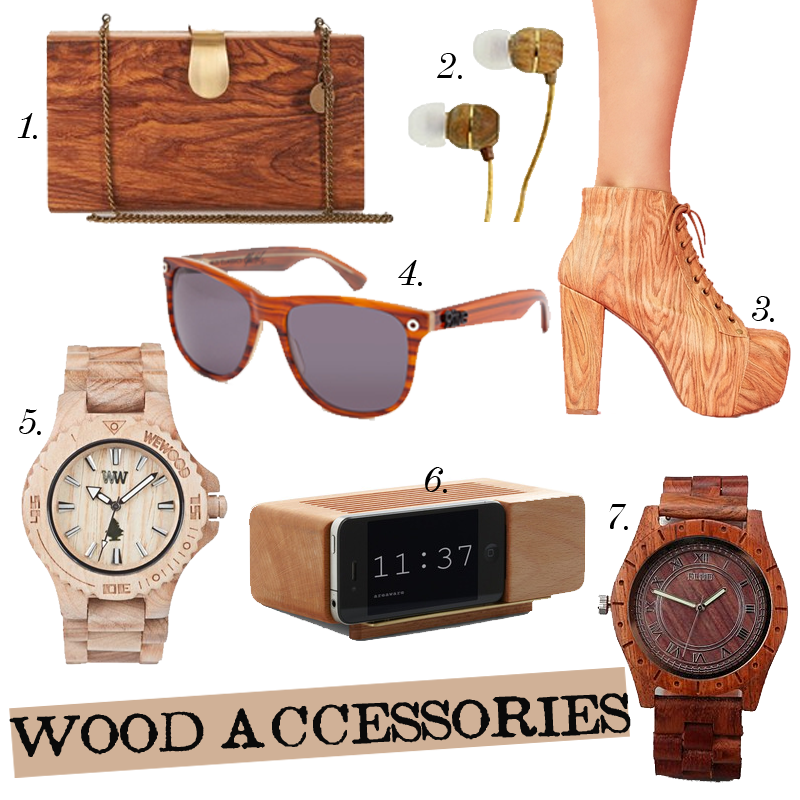 Scared of brightly colored accessories? You can still go bright with white. Have you seen Alexander Wang’s white everything (shoes and bag specifically)? White is back in a big way. Unfortunately, I don’t have a big fortune to spend on those perfect white leather accessories. Enter: The Saltwater Sandal by Hoy Shoes ($38). My white obsession continues with Sabine’s Piano Key Necklace ($24). It’s the statement piece that can either be the star of your outfit, or be subtle enough to be paired with a stack of gold chain bracelets. So, as you can see, I’m all about the accessories for spring/summer. In fact, if I could, all I’d wear this summer are my DIY cut-offs, white/striped tees, and denim button-ups, like this one from Cabela ($40). Well, to be honest, that’s all I’ve been wearing lately (check out my Instagram/TwitPics if ya don’t believe me). Finally, the basic I can’t wait to get my hands on is MAC Lipstick in Shy Girl ($14.50). Perfectly peachy. I’m imagining it with some serious liquid liner for a quick and fresh spring look. As you already may know, I was featured on Little Girls, Big Eyes in January, and ever since then, I’ve become obsessed with the blog. Alyssa, the blog’s founder, has just launched an accessories line and it’s amazing. Each piece is handmade and gorgeous, and the best part? Alyssa has created a custom promo code for 15MG’s readers that will give you 15% off of your entire LGBE order (no minimum!). Enter “GODDESS” at checkout, but hurry up since this code is only temporary! My personal pick? 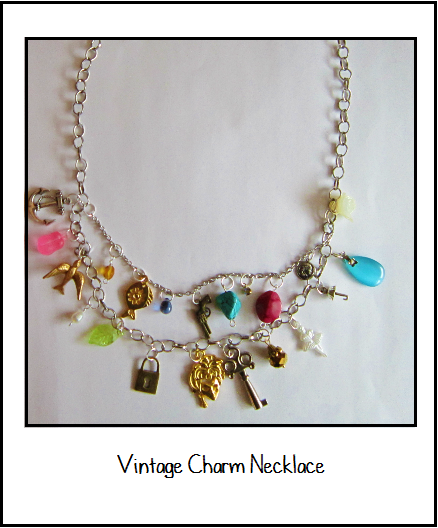 The vintage charm necklace pictured above. What will you be purchasing from LGBE? Let us know in a comment!